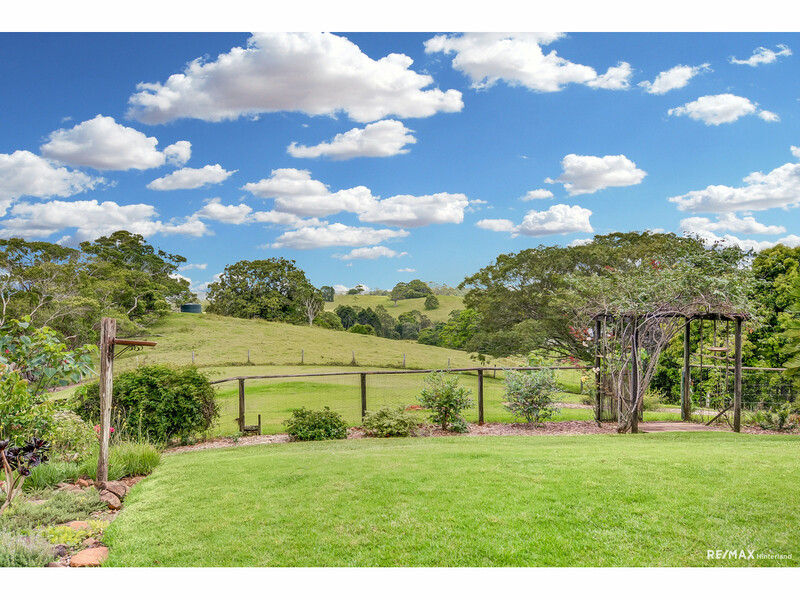 A slice of peaceful country life just minutes from town! 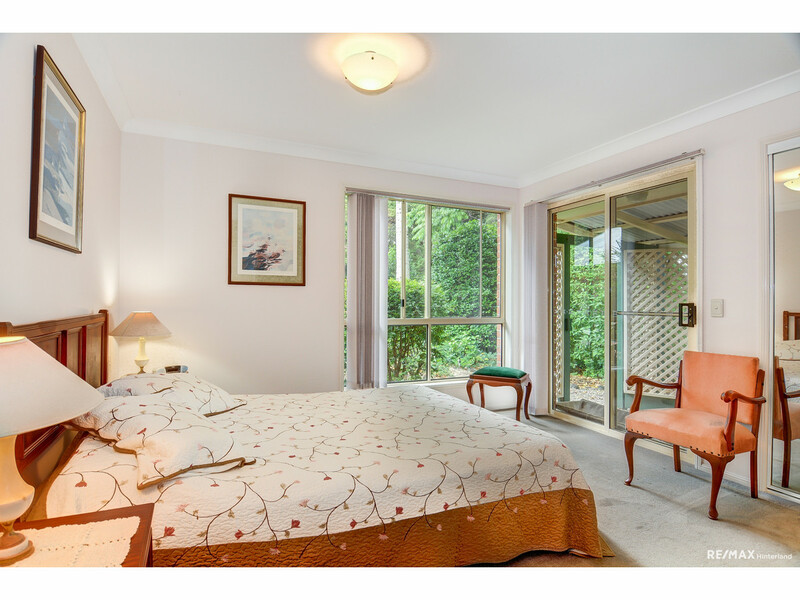 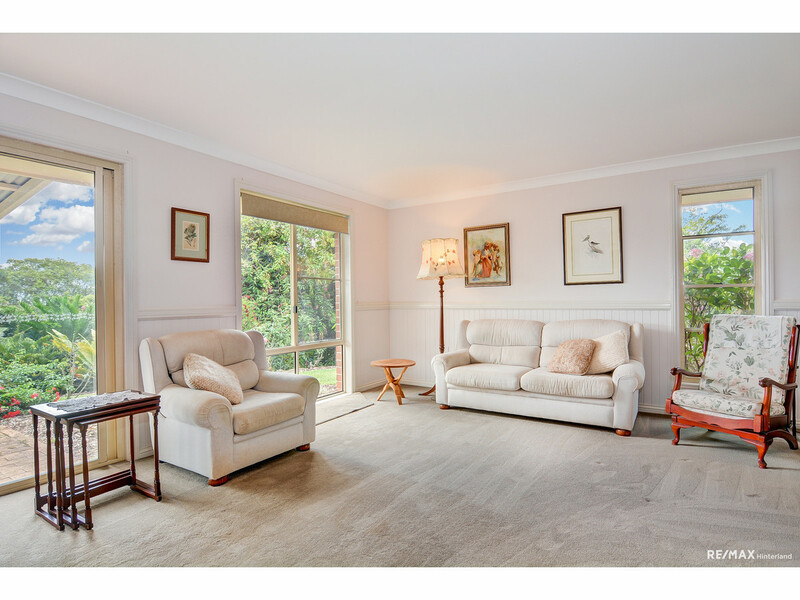 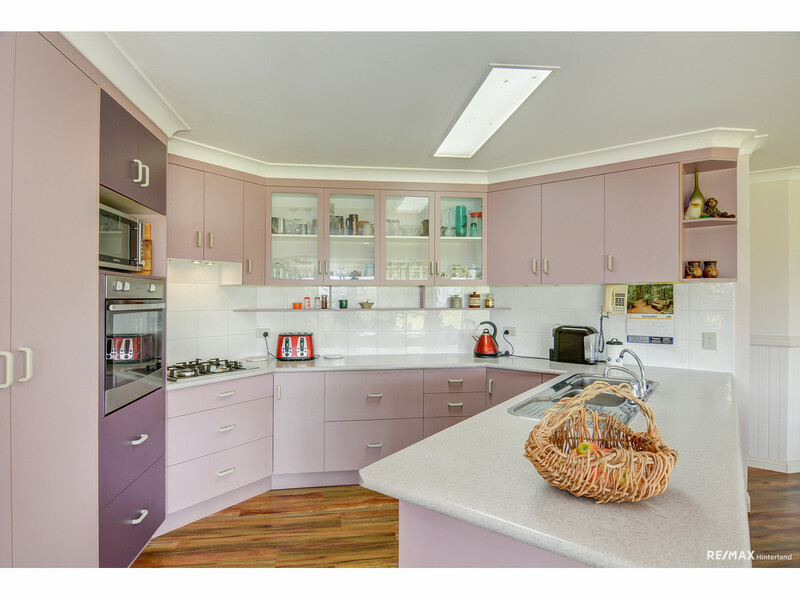 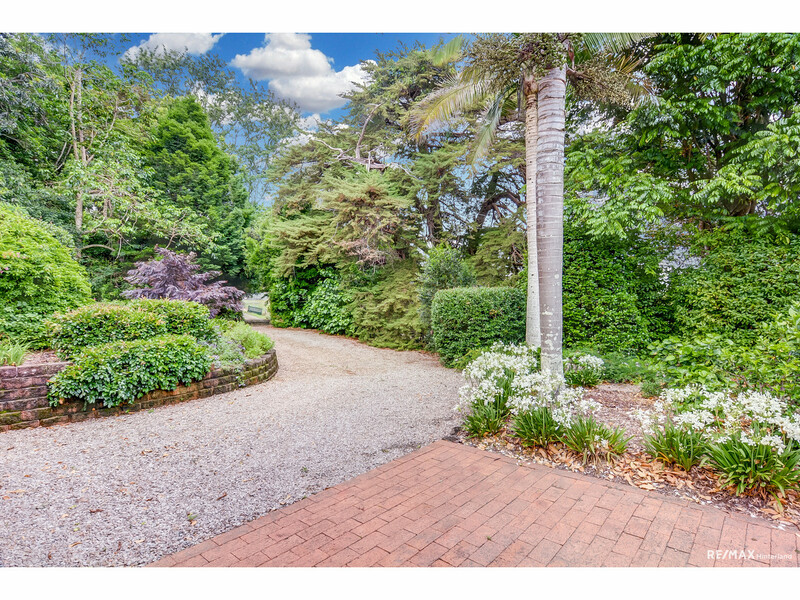 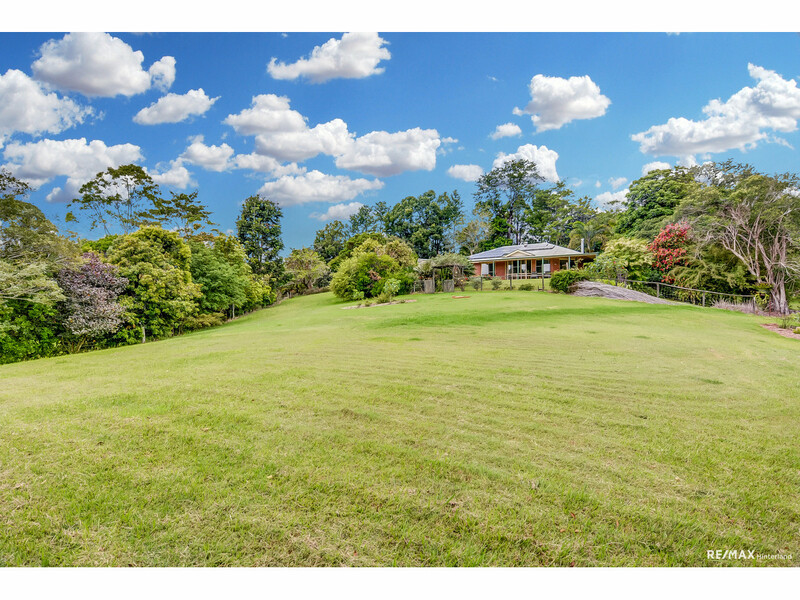 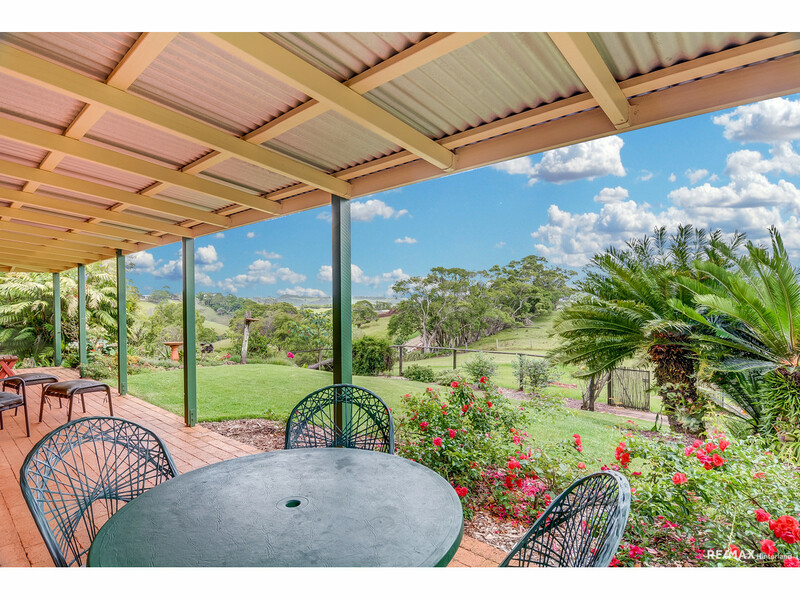 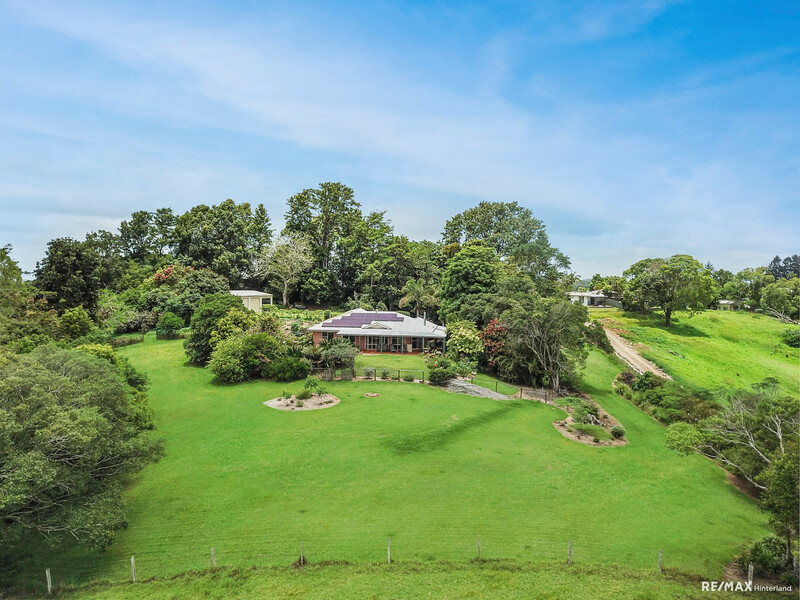 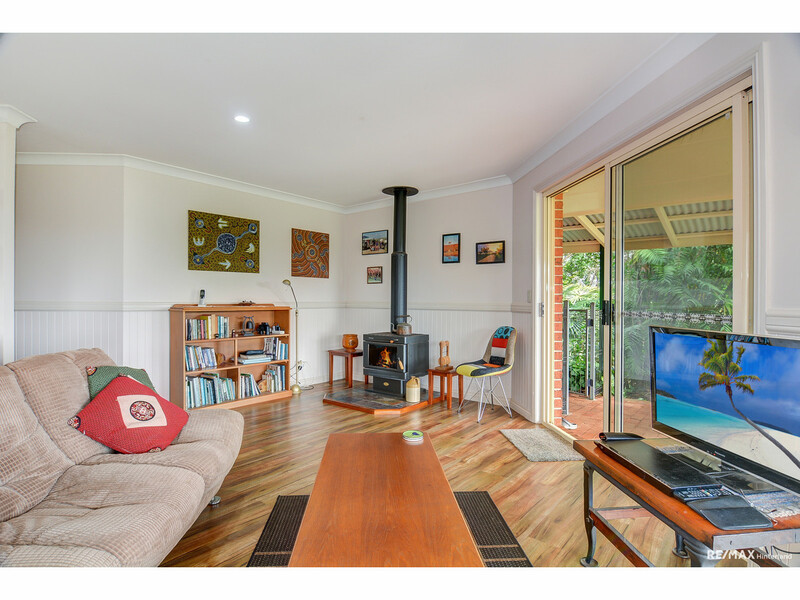 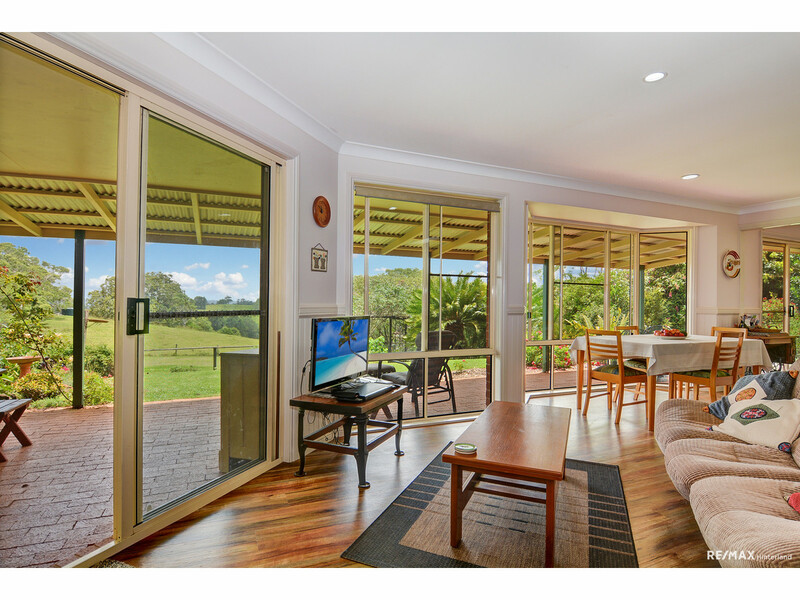 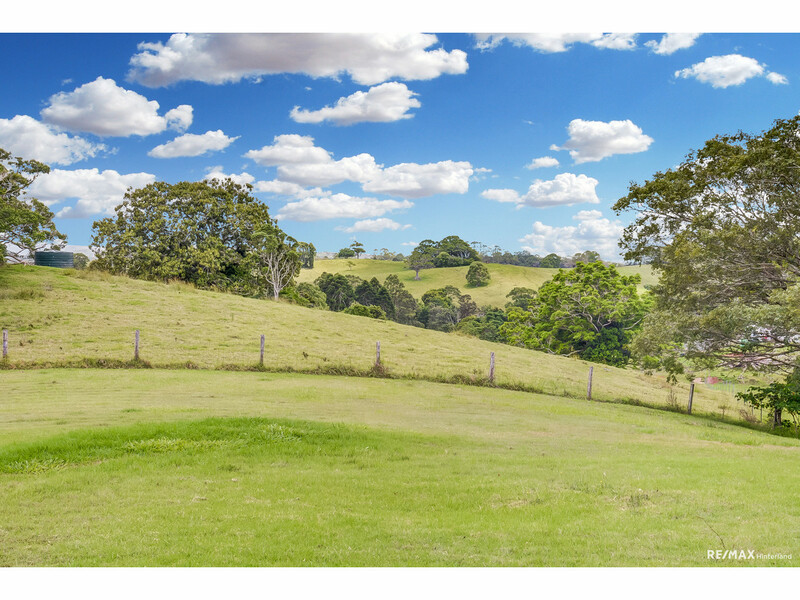 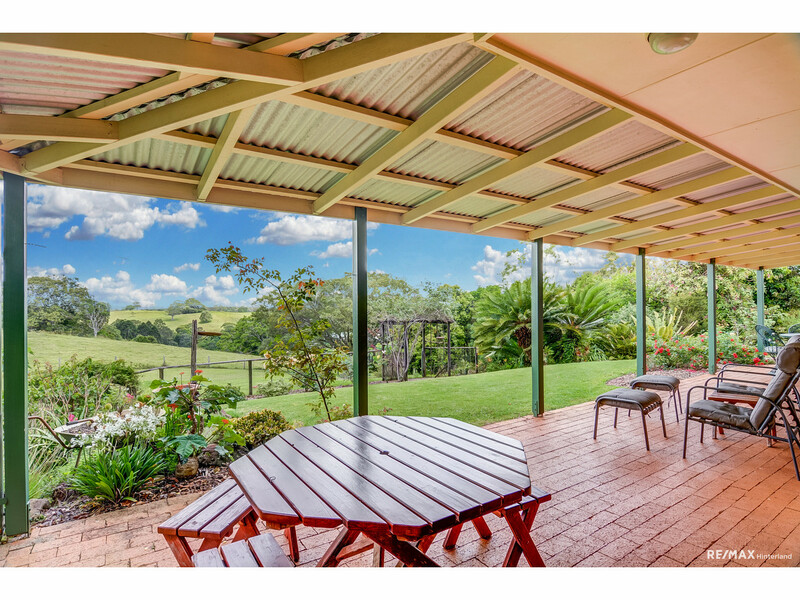 Nestled in a private position on over 2 acres of prime hinterland real estate, you would never guess that you were just a short stroll from the thriving town of Maleny at this very special location! 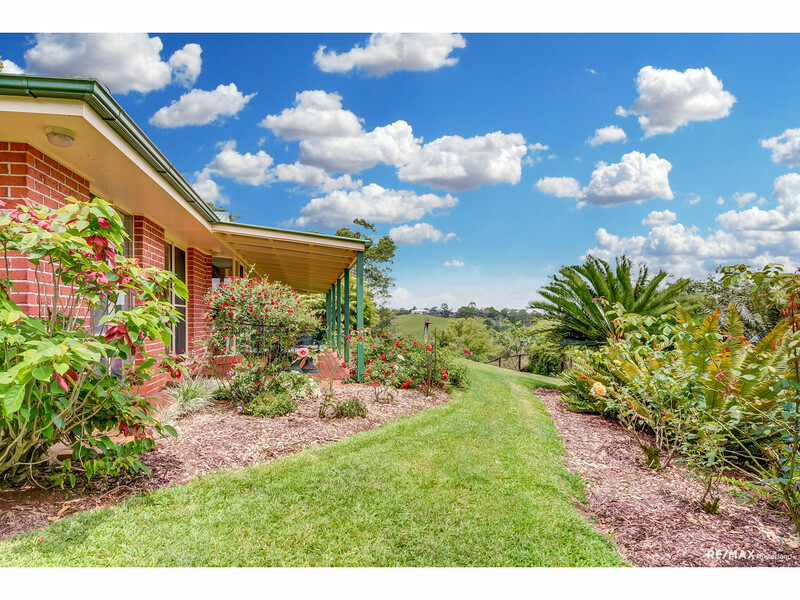 Taking in a North Easterly aspect, this solid 4 bedroom home offers the lucky new purchaser a slice of country life with views over neighbouring grazing land and the rolling hills in the distance. 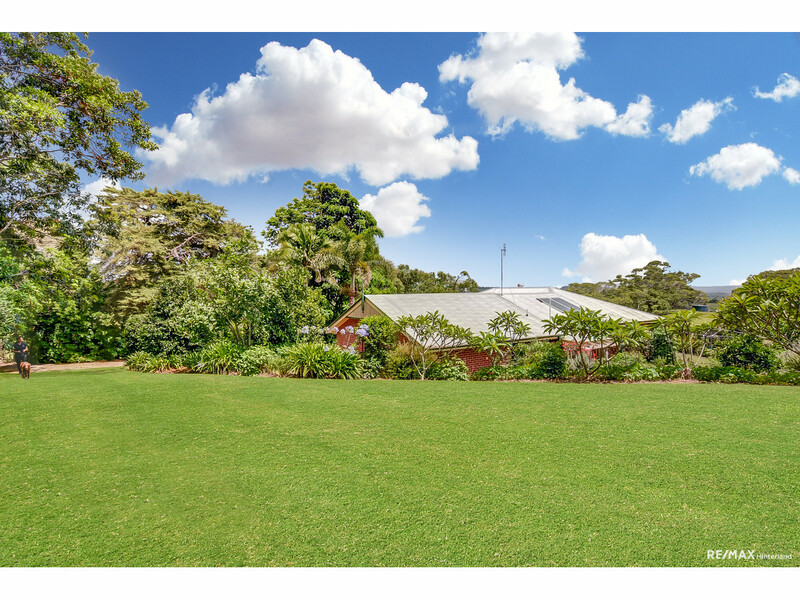 Set back from the road, the treelined drive leads you to a private and tranquil property, encapsulating everything that a family lifestyle property should offer. 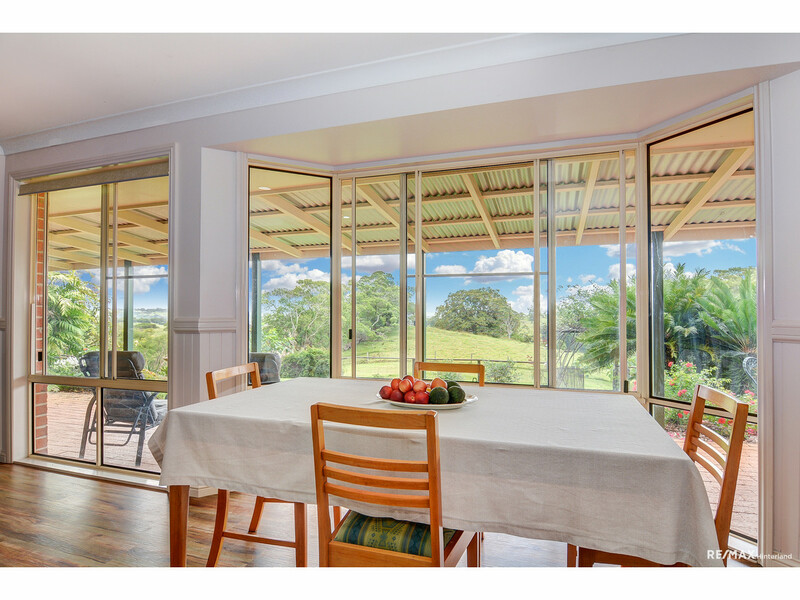 Ideally sized for you to run a few sheep, keep a horse, or just enjoy the feeling of space. 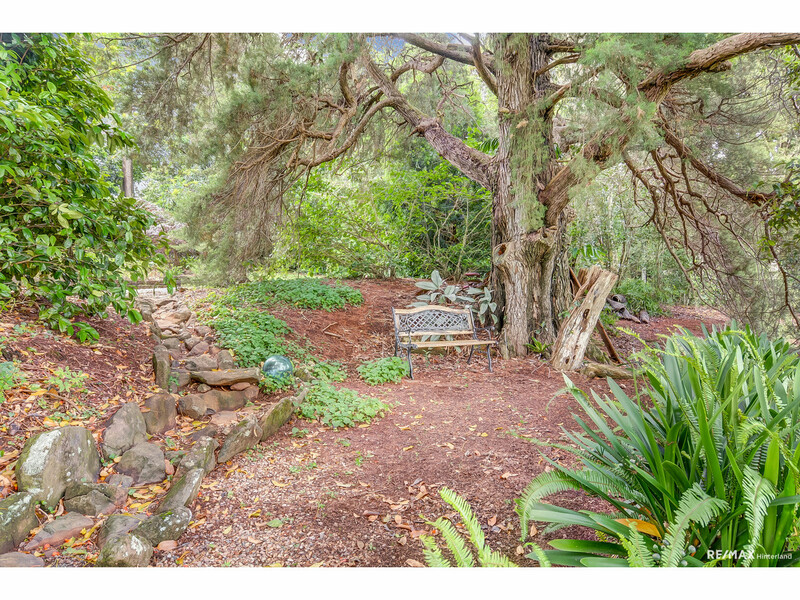 The established gardens and mature rainforest trees are full of quiet shady corners to relax and enjoy the breeze. 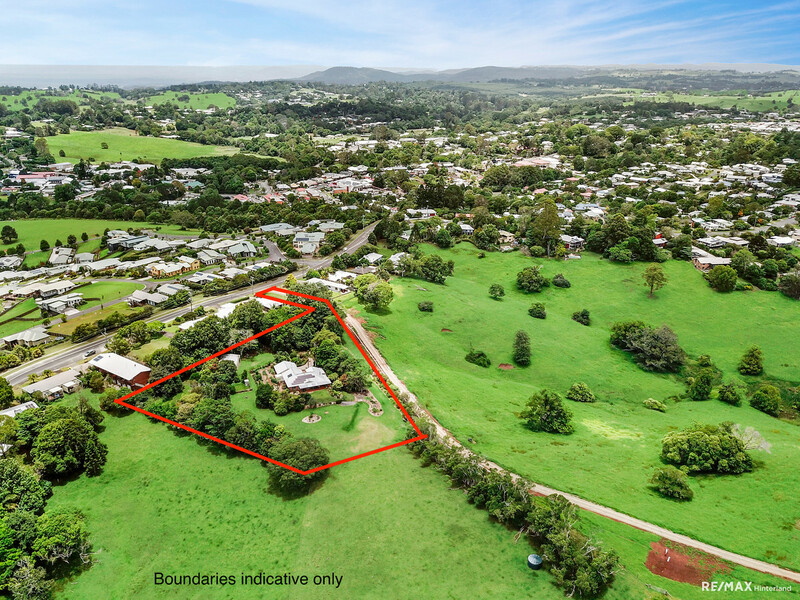 * 8,345m2 allotment just a few hundred metres from town! 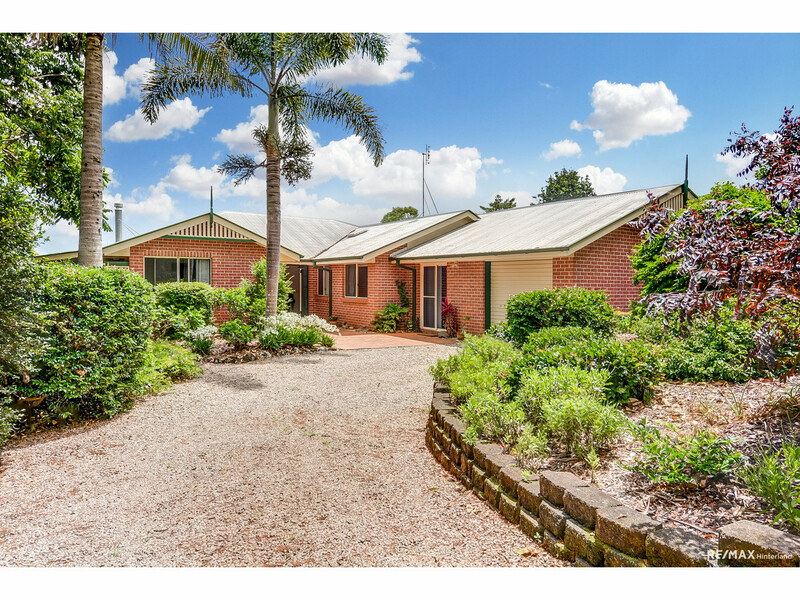 This lifestyle property is being offered for sale by the current owners after almost 20 years and is an absolute must to inspect. 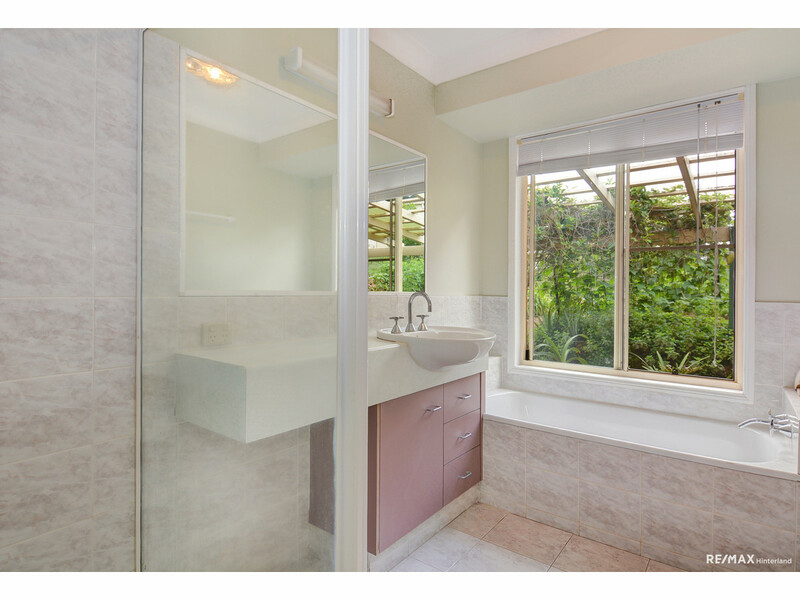 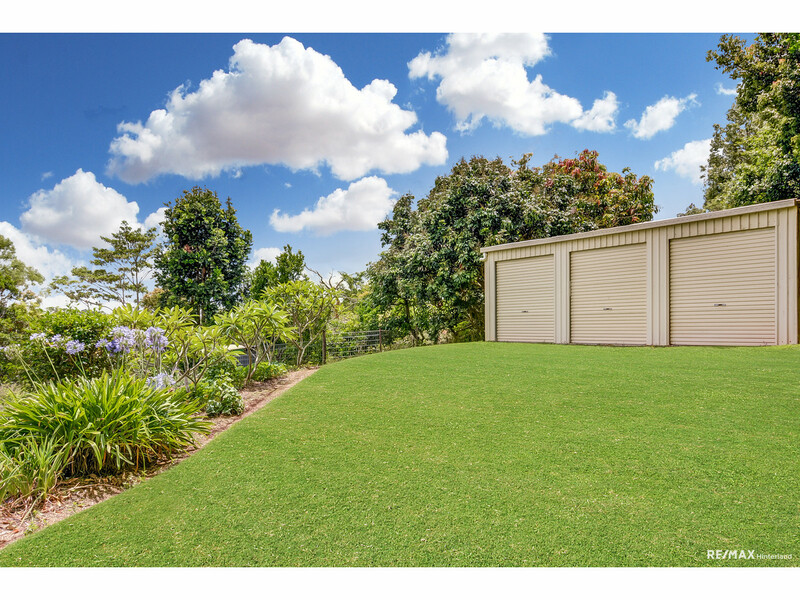 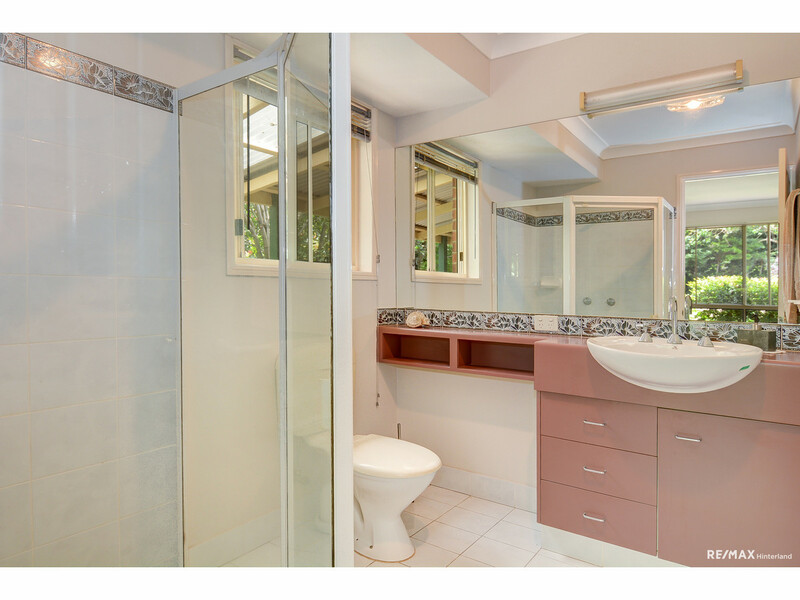 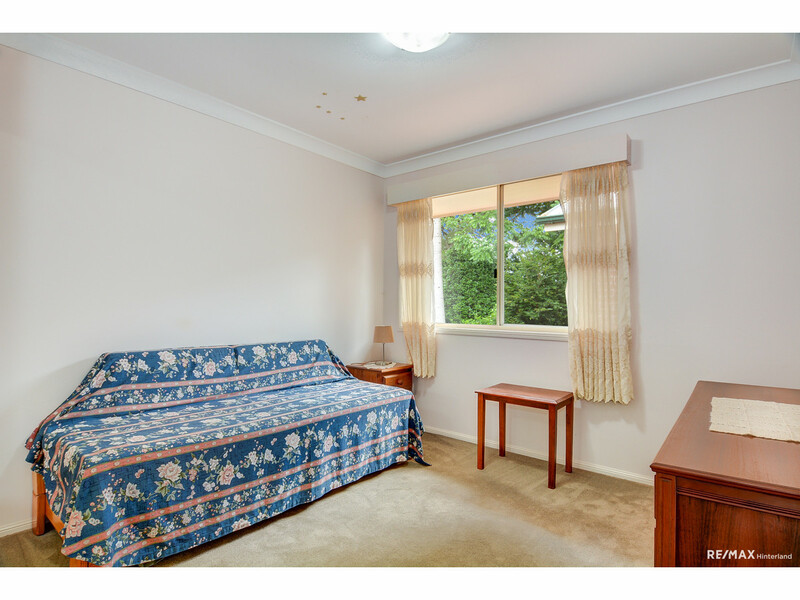 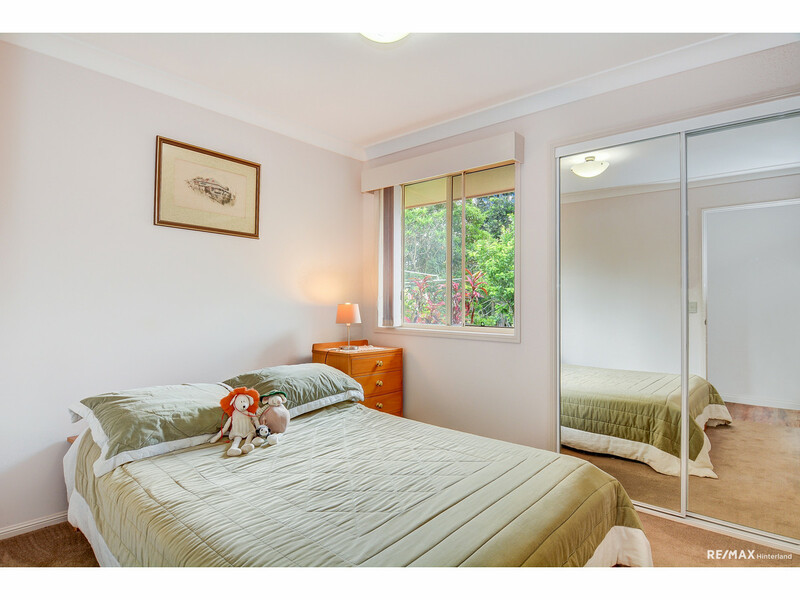 Contact REMAX Hinterland today to organise your private inspection!